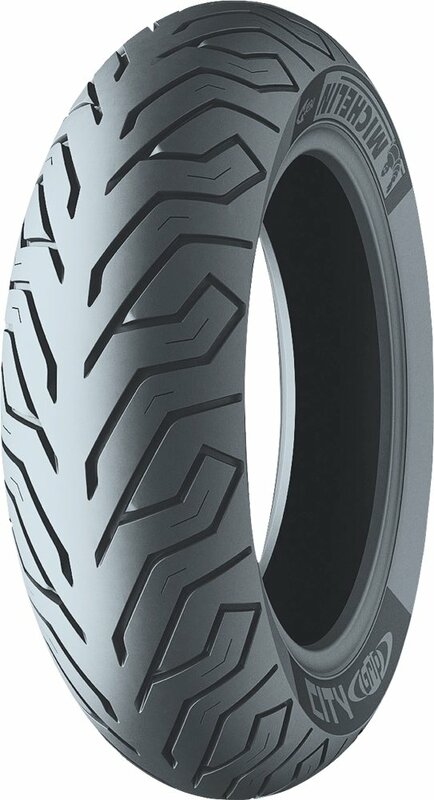 Perfect tire for medium to large displacement scootersNewer formulated rubber compounds, combined with proven construction provides reliablePrecise control in all weather conditionsDeep shoulder sipes maximize wet grip while slick center maintains solid rubber contactProgressive tread pattern extends mileage performanceReliable and reassuring handling and comfortThis street tire is tubelessThis scooter tire is S rated for speeds up to mph&#0;Available in the following scooter tire sizes: 0/0-, 0/0-, 40/60-, 40/0-, 0/0- and 0/80-. Tire allows for a smooth, comfortable ride but I cannot comment on weather performance as I haven't ridden in the rain as of yet. All things considered it's a win win for now for what I paid for it. Also, I cannot speak of tread wear as it was just installed a couple weeks ago. Will update down the road. Had these tires several weeks now. Feel very comfortable when riding. My only problem was finding someone to mount them. All the dealers charged extra because I didn't buy the tire from them. 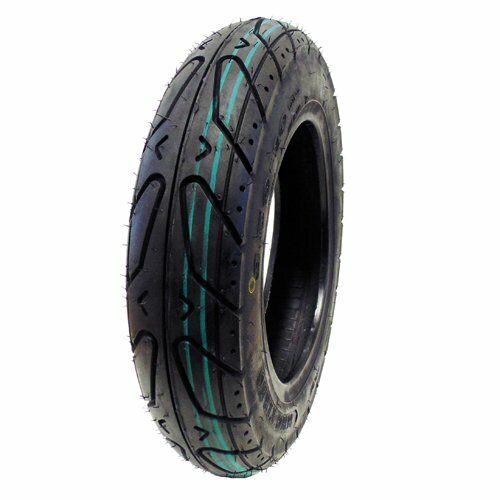 Once upon a time, I used to buy the cheapest tires for my Honda Sh150i...then I bought this tire...what a difference!...an extra 20-25 bucks well spent. Material seems to allow stretch, so its a little bit easier when I use pry-bar to get it onto the rim. So far the ride is smooth without balancing the new tire (which is my next project). I put this tire on a Honda SH150 scooter to replace the original back tire. This tire has shown little wear after 2500 miles. 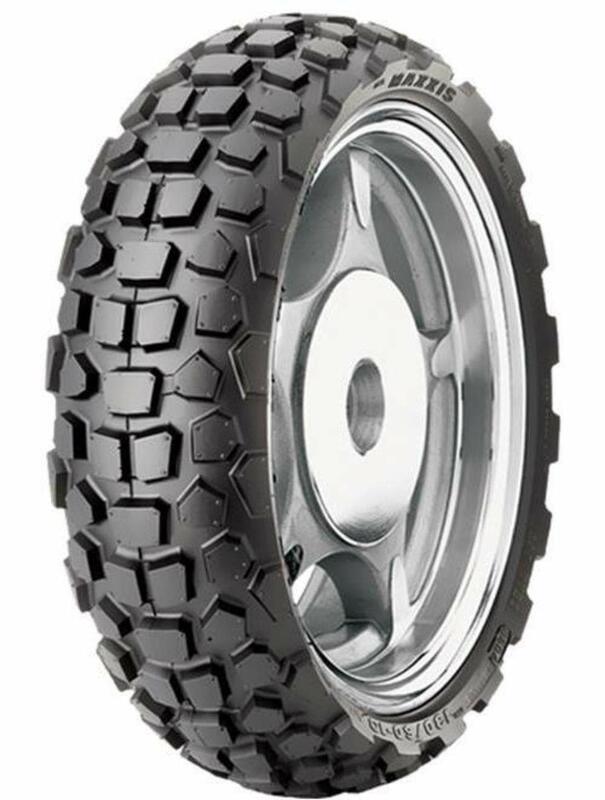 Great tire at a fair price. Shipped a smart way to save money.